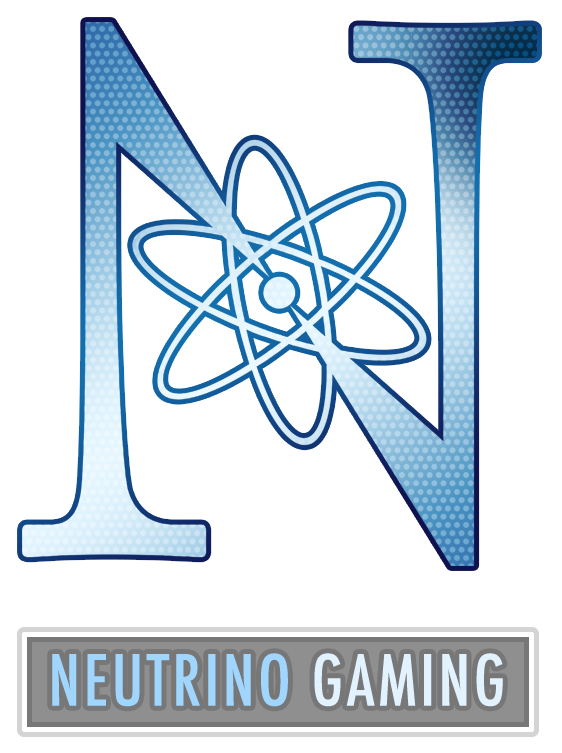 Neutrino Gaming is a video game development company founded by Benjie Freund with the goal of creating new immersive gaming experiences. December 23, 2010 Neutrino Gaming launched it’s first video game for the iPhone, iPad, and iPod Touch titled Aries Revenge. We are currently working on our next game Shadows of Glory that will be free-to-play for PC. Founded on August 13, 2010.